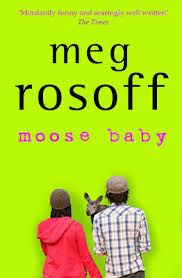 Moose Baby by Meg Rosoff – a clever, very funny novel about a teenage girl who gives birth to a moose. 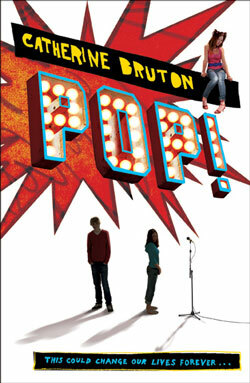 Proof – if you needed it – that novels for dyslexic readers can be satirical, witty and surprising. 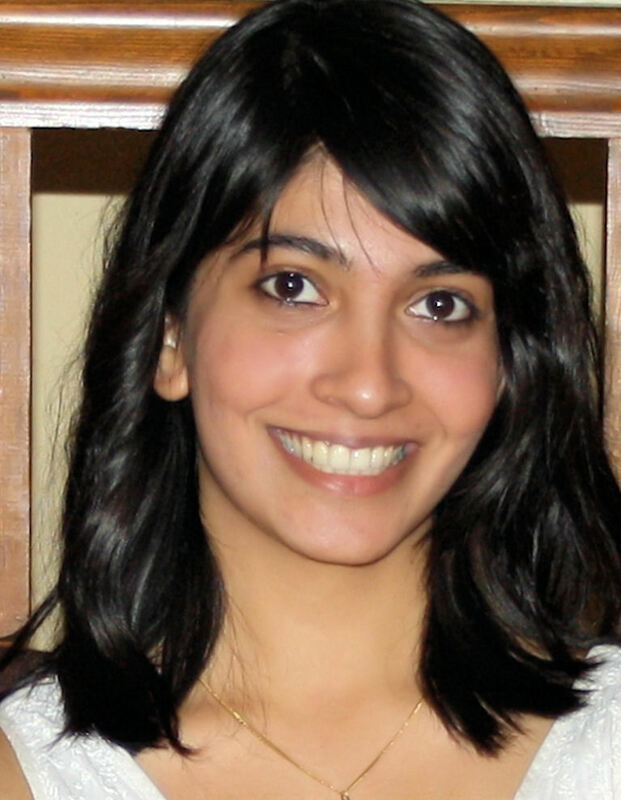 Picked by Sally Nicholls whose latest novel is Close Her Pretty Eyes. 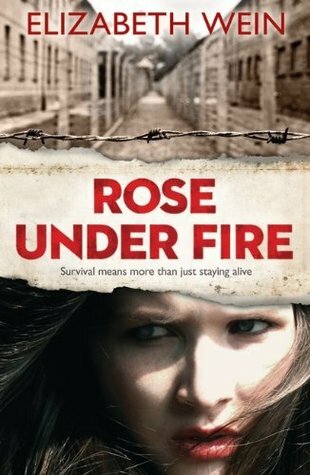 Also picked by Sally Nicholls: Rose Under Fire by Elizabeth Wein. I loved books about prison camps when I was a teenager (should I admit that here?) and this book reminded me why. Less about death, and much more about surviving with dignity and humour. Also contains aeroplanes. 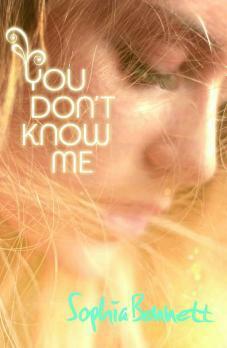 You Don’t Know Me by Sophia Bennett: a clear-eyed insight into the machinations of TV talent shows and internet hate campaigns from a wholly unexpected point of view; warm, kind and chock full of positive female friendships. Picked by Susie Day, author of Pea’s Book of Best Friends. 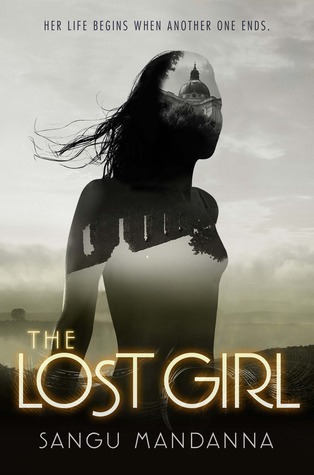 Also picked by Susie: The Lost Girl by Sangu Mandanna: striking debut set in a near-future where the wealthy can ‘weave’ themselves a spare body. Eva is one such replacement. 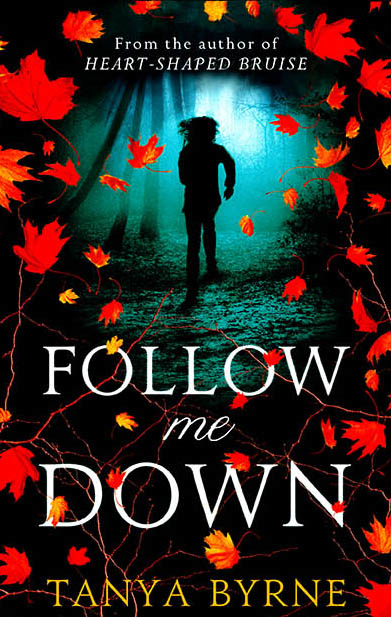 A Frankenstein retelling, set in the Lake District and India: chills, thrills, romance and beautiful writing. 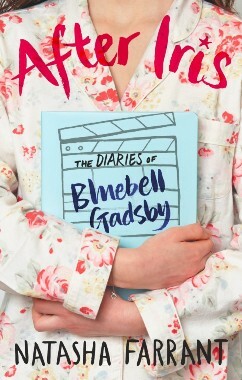 After Iris by Natasha Farrant…it’s funny, touching and beautifully written.Picked by Caroline Green, author of Cracks. Categories: Books of the Year 2013 | Tags: Elizabeth Wein, Meg Rosoff, Sophia Bennett | Permalink. Categories: Books of the Year 2012 | Tags: Elizabeth Wein | Permalink.